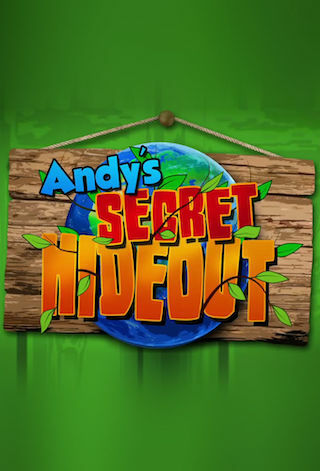 Andy's Secret Hideout is a British 5 minute scripted children television series, which kicked off on January 21, 2017, on CBeebies and is broadcast every Saturday at 11:30. The show is currently in its 2nd season. CBeebies is yet to announce the renewal of Andy's Secret Hideout for Season 3 as well as its cancelation. Sign up to track down the show's status and its release date. Welcome to Andy's Secret Hideout, the world's wildest home! With exciting animal guests, some mysterious magical objects and a chance for you to play along with him. Sometimes the best adventures are closest to home!